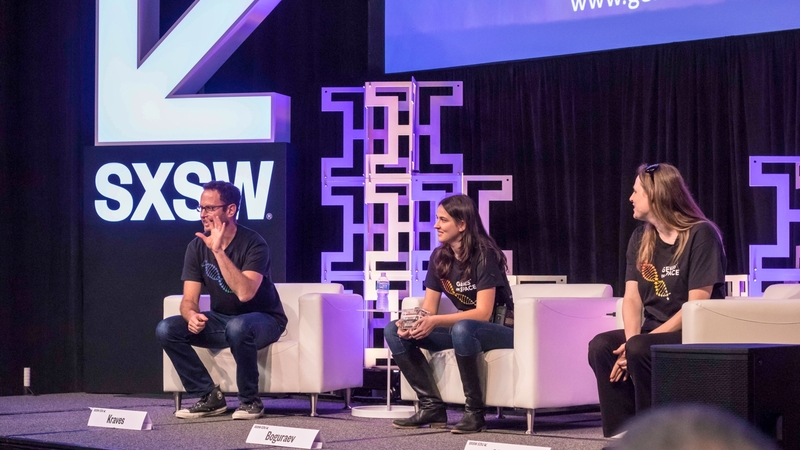 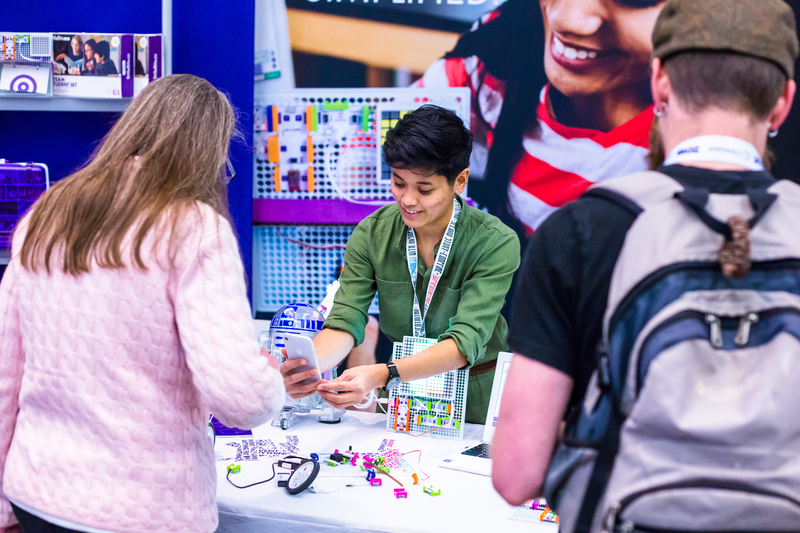 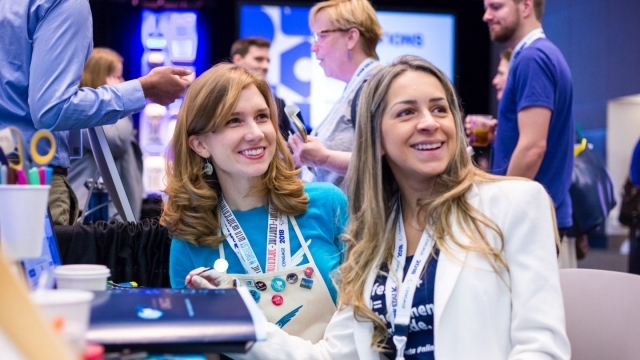 Explore, discover, and engage at the SXSW EDU Expo, March 4-6, featuring a diverse range of exhibitors, hands on activities, and programming. 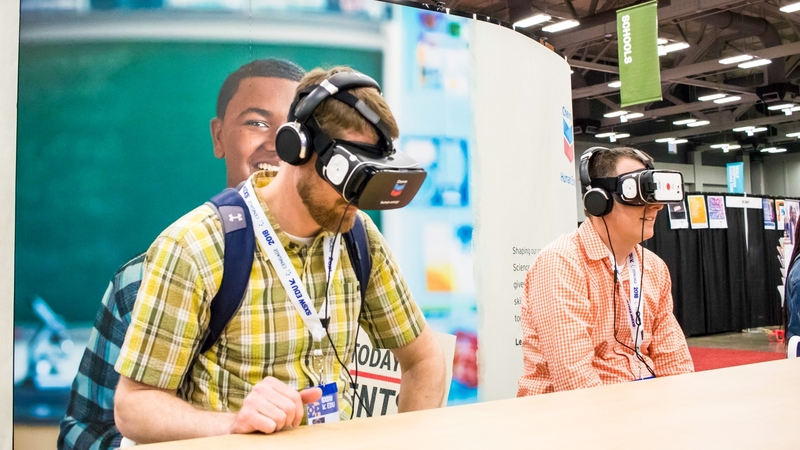 The Expo serves as the central hub for innovations in learning at SXSW EDU. 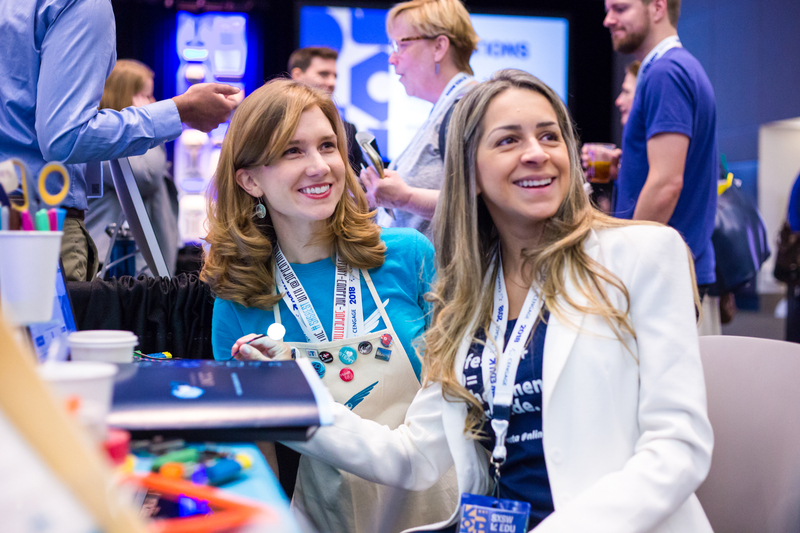 The dynamic space features a discovery-based learning playground, curated programming, and networking, alongside interactive exhibits showcasing what’s next and new in education. 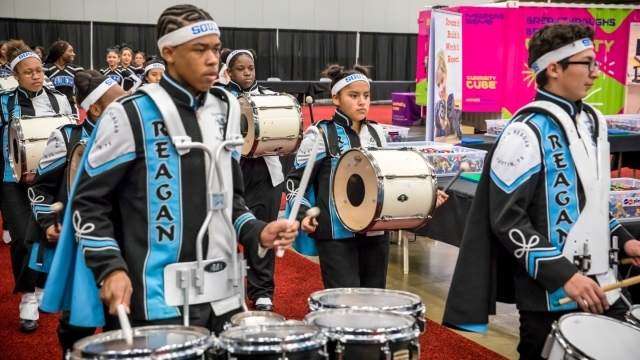 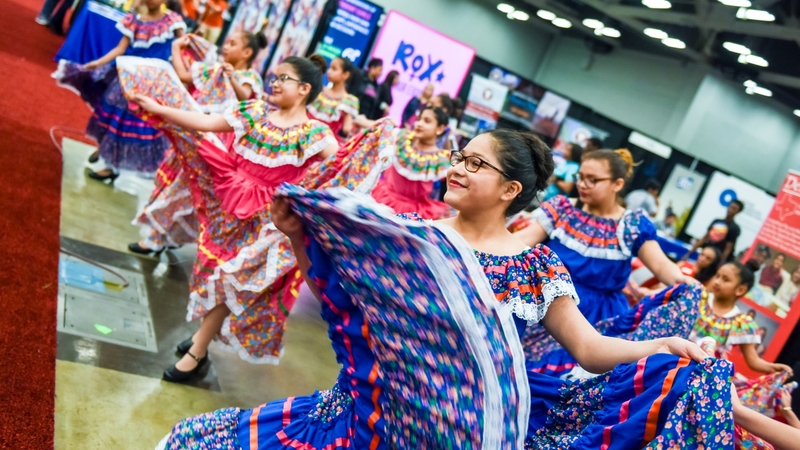 On Wednesday, March 6, the Expo will open its doors to thousands of Central Texas students and educators on the student day when it is free to attend. 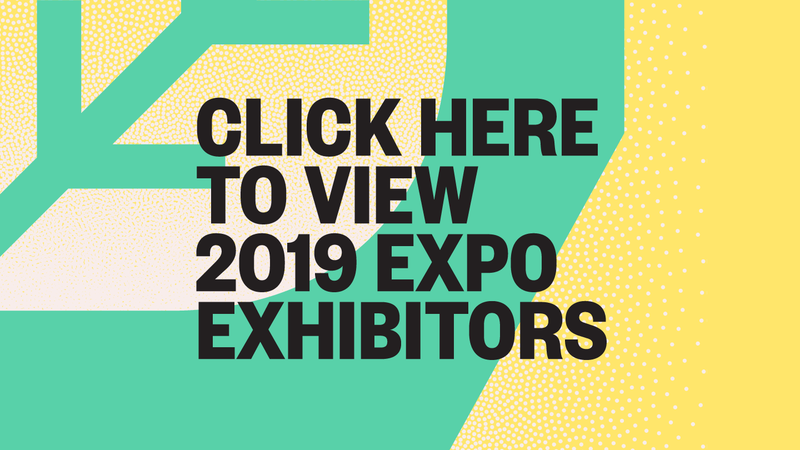 The Expo will feature a number of areas and events designed to support interaction and learning within the exhibition. 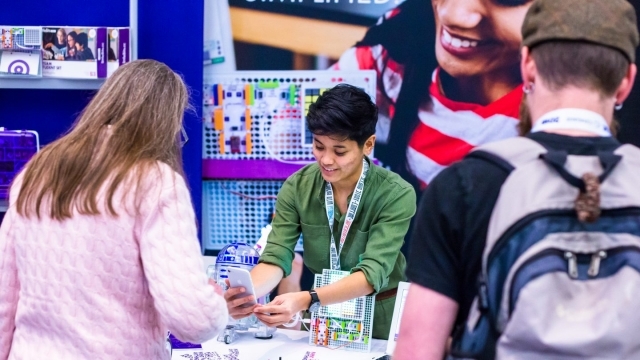 The Expo will feature two innovation spotlights to highlight emerging products and projects creating a new future for learning. 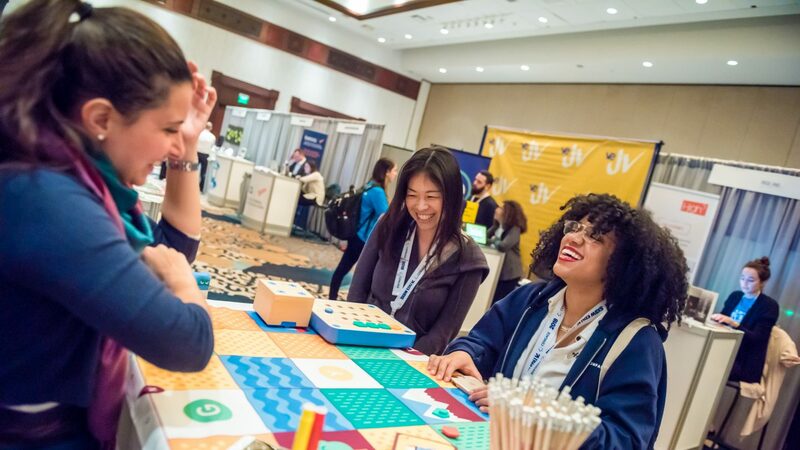 The Startup Spotlight will showcase early-stage startups and the Design Spotlight will showcase learning space design, both in the context of casual networking events. Refresh, recharge, and stay connected at one of the mid morning coffee breaks or afternoon happy hours held in the Expo. 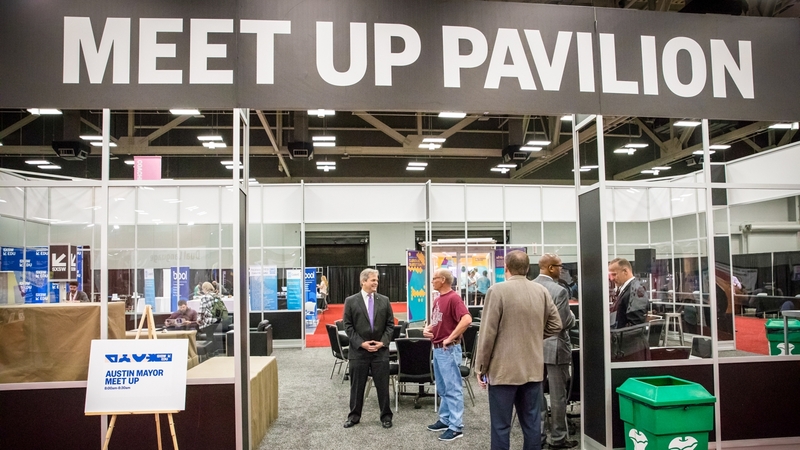 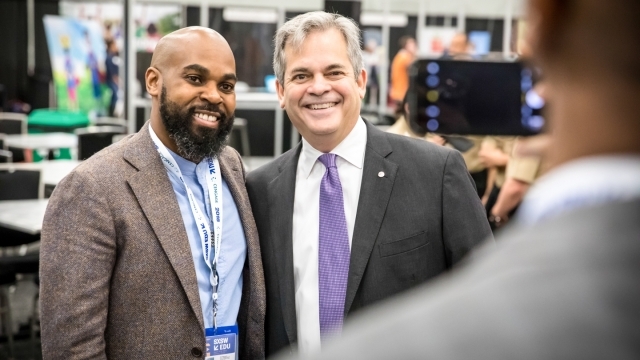 Interested in exhibiting at SXSW EDU? 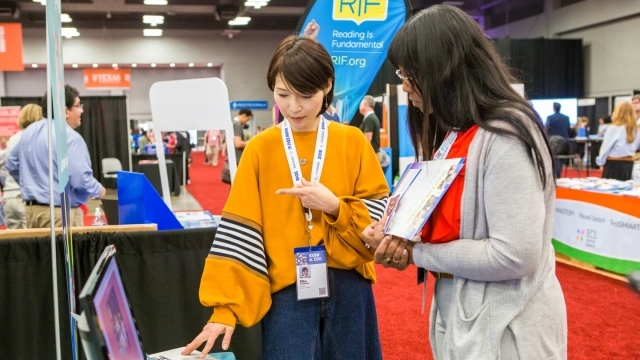 Fill out the form to learn more.